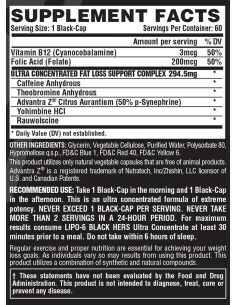 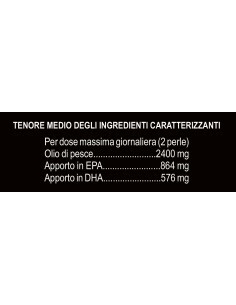 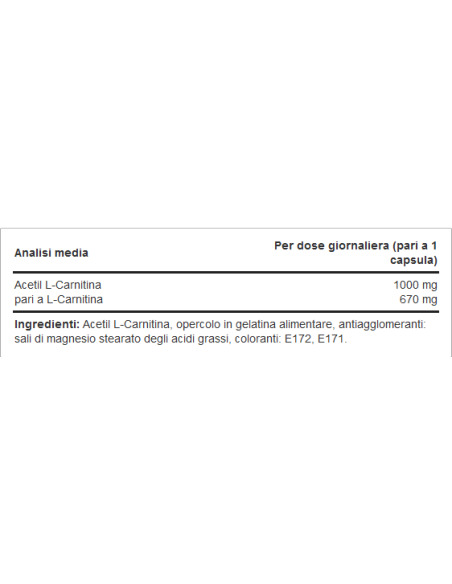 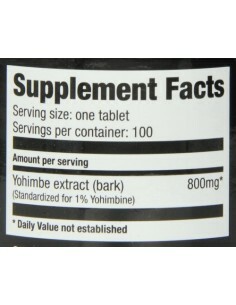 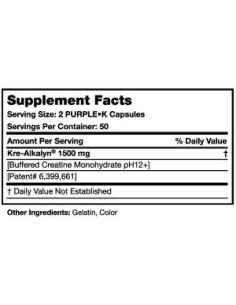 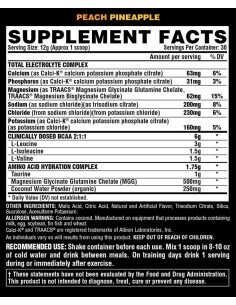 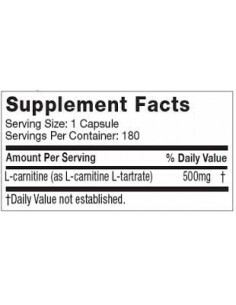 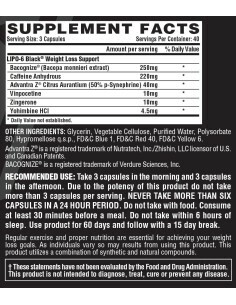 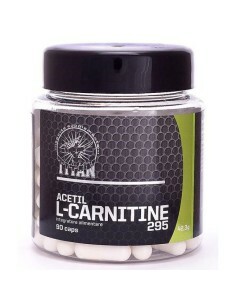 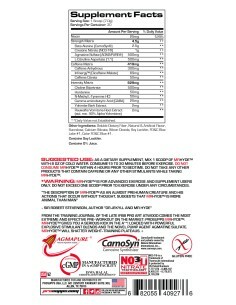 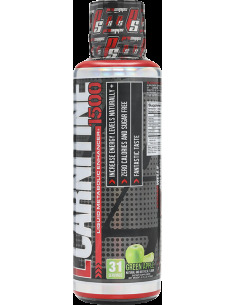 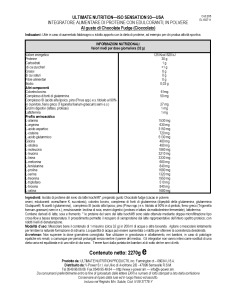 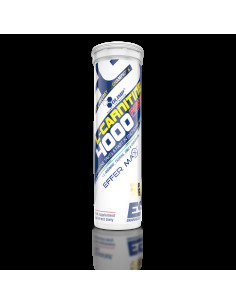 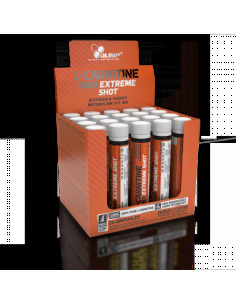 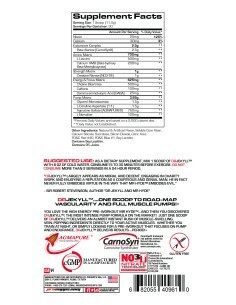 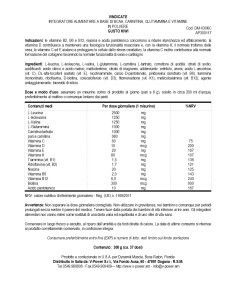 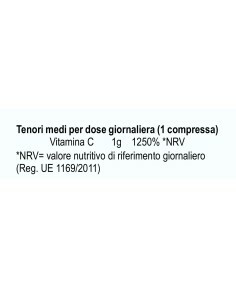 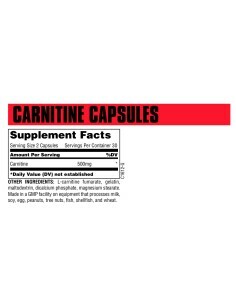 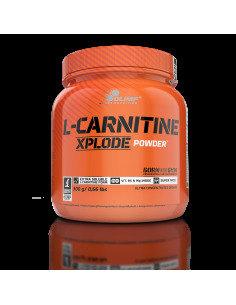 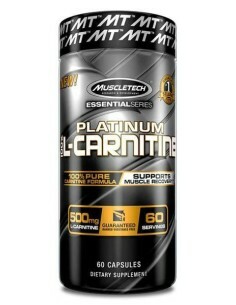 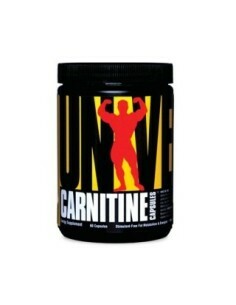 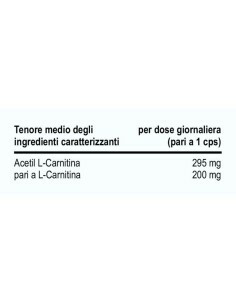 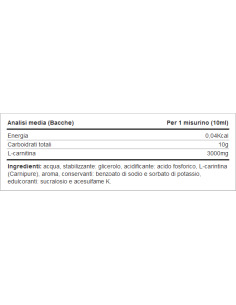 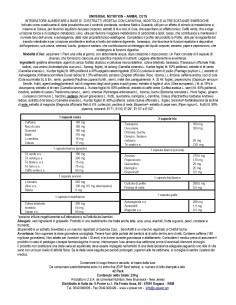 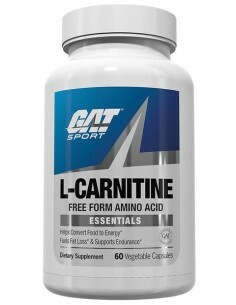 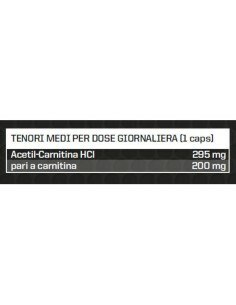 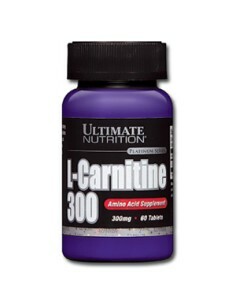 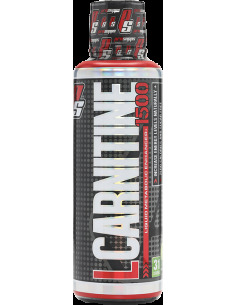 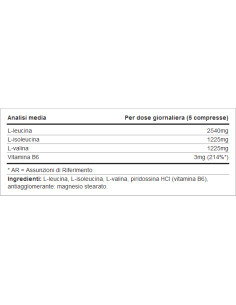 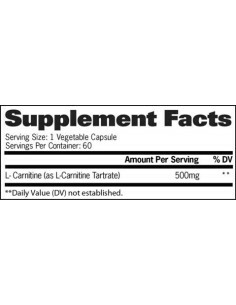 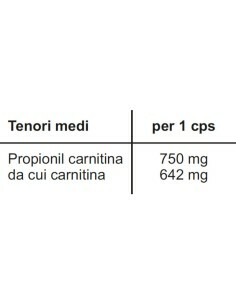 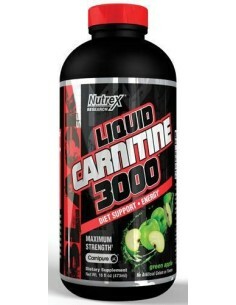 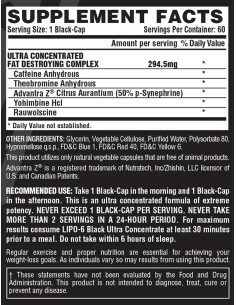 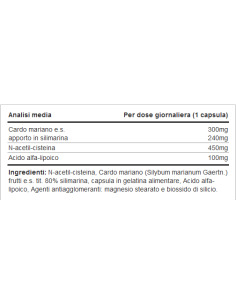 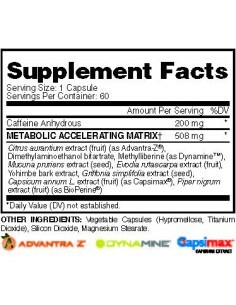 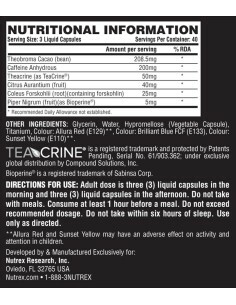 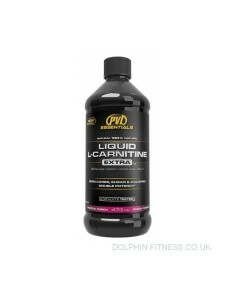 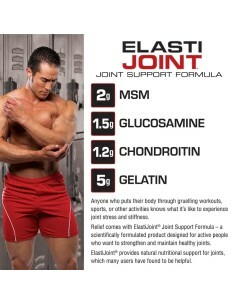 L-Carnitine supplement to burn excess fat. 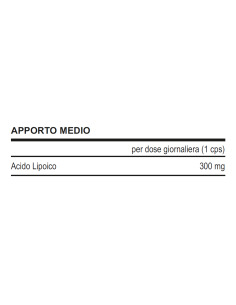 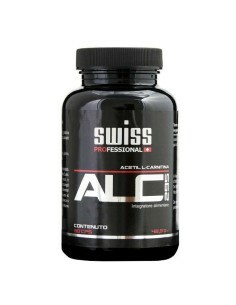 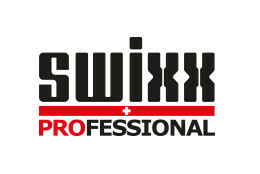 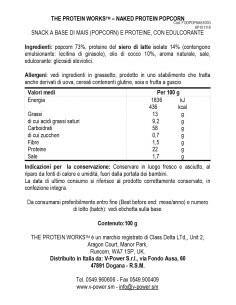 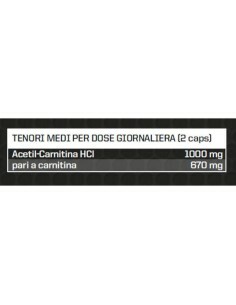 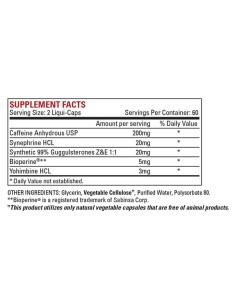 ALC 1000 by Swiss Professional is a supplement of Acetyl L-Carnitine, an ingredient that turns fats in our body into energy. 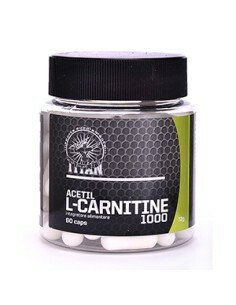 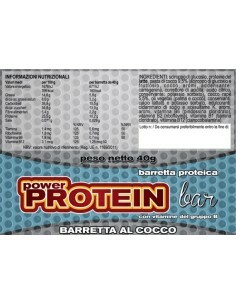 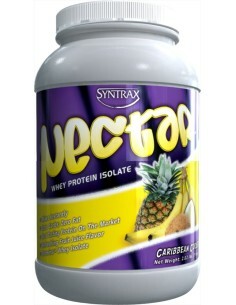 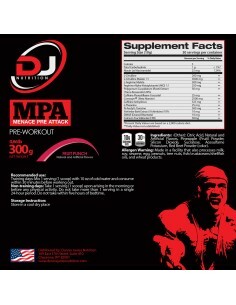 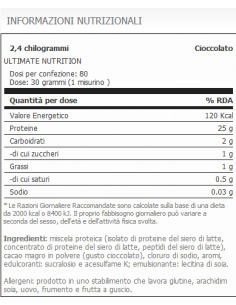 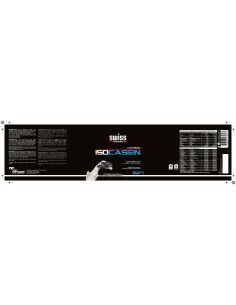 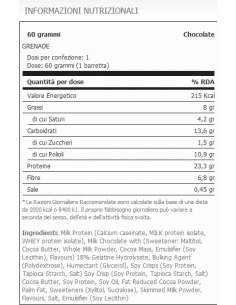 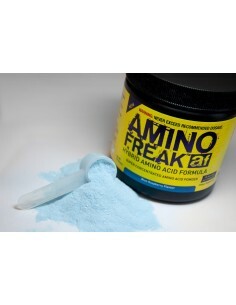 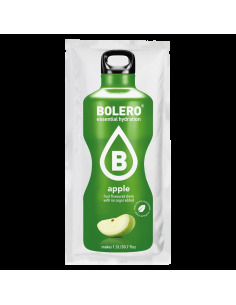 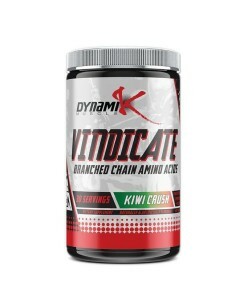 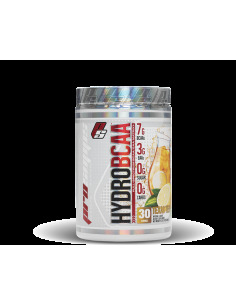 The product included in a controlled diet gives an important contribution to eliminate excess fats.